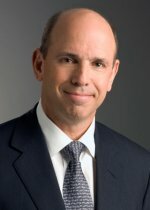 John Surma, Chairman and CEO of United States Steel will be the honored keynote speaker at the JASP Annual Dinner on Thursday, November 1, 2012. This special event will be held at the Duquesne Club in downtown Pittsburgh. Sign up for our newsletter for details about the gifts and grand prize raffle item before the event. Special thanks to UPMC, our title event sponsor. Register by Friday, October 26, 2012. 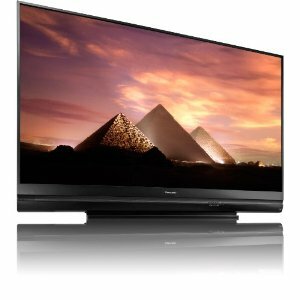 Our Grand Prize Raffle is a 73" Mitsubishi WD-73642 HD 3D DLP Home Cinema TV! Buy tickets during the cocktail hour and during dinner. Winner announced after dinner.